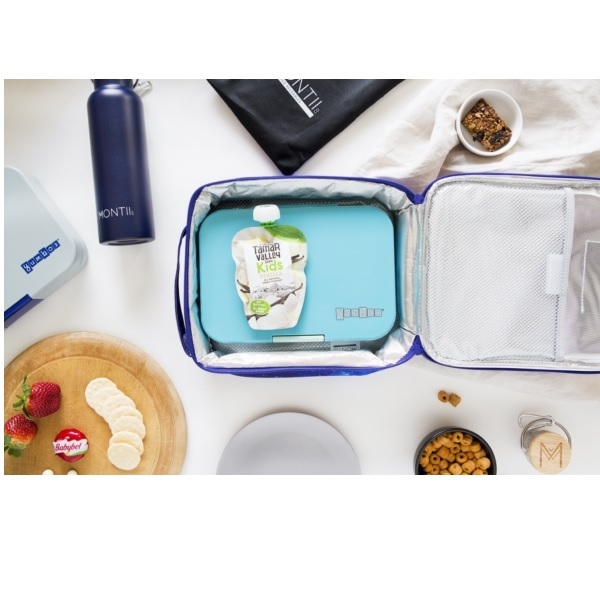 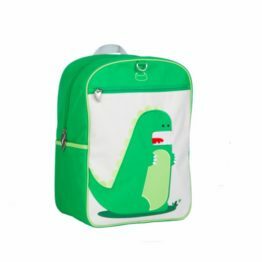 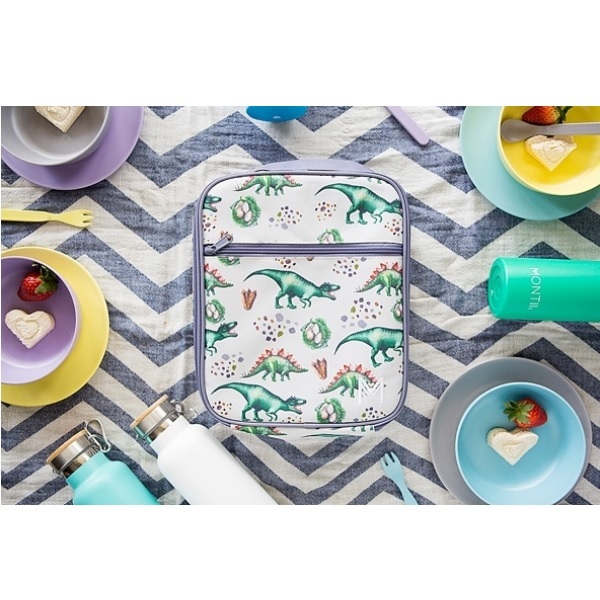 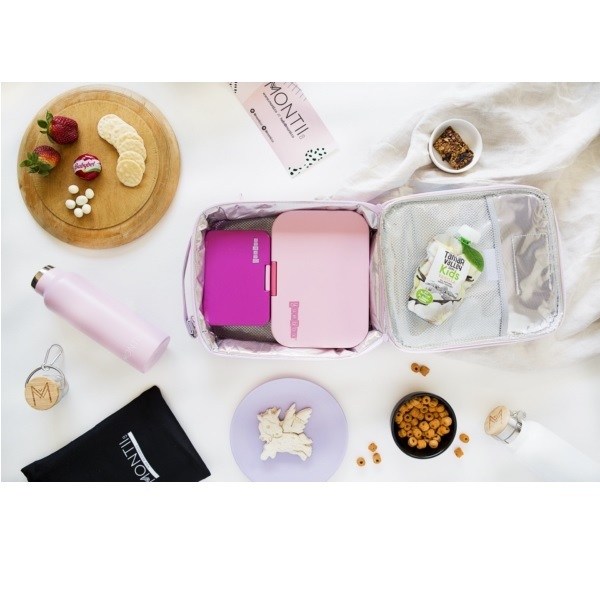 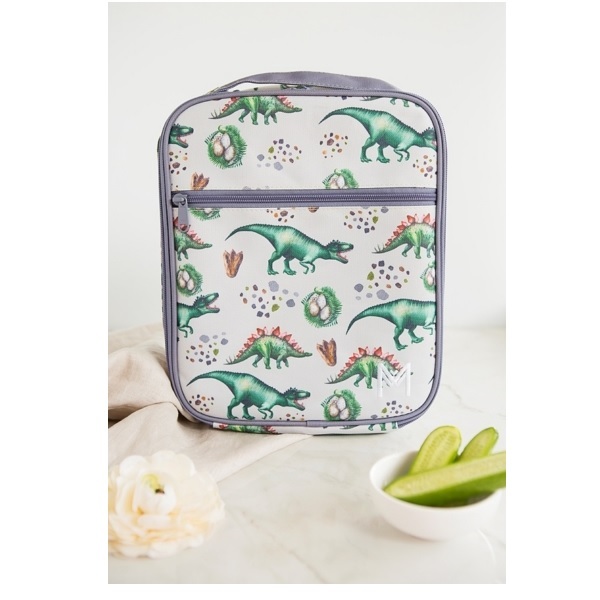 Tags: dino, dinosaur, insulated-lunch-box, lunch-bag, montiico. 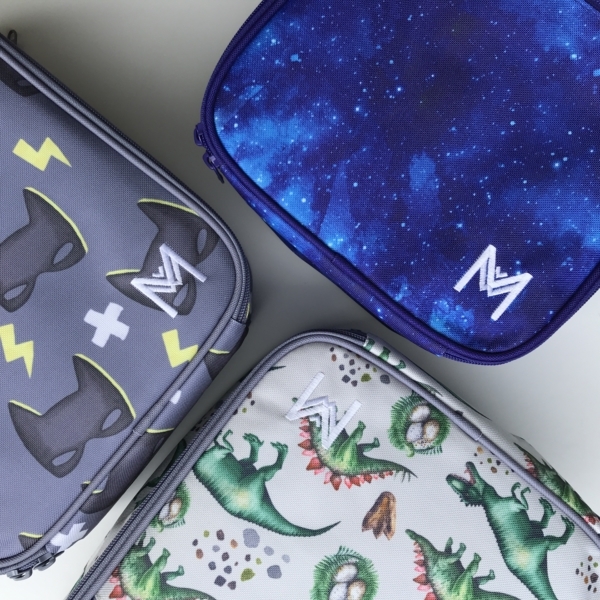 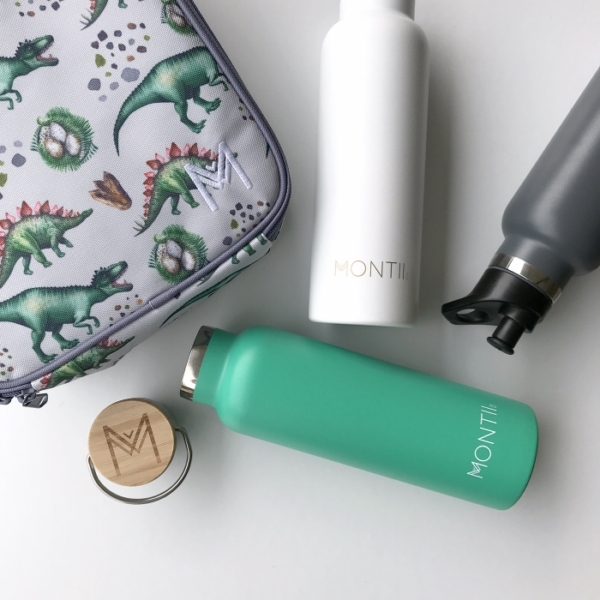 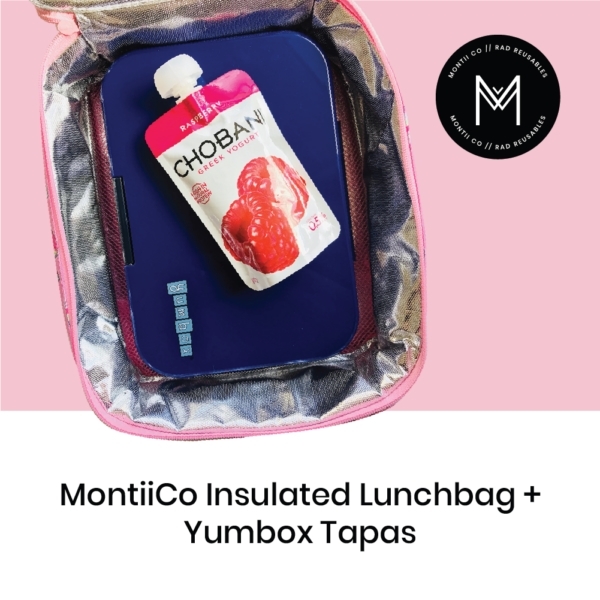 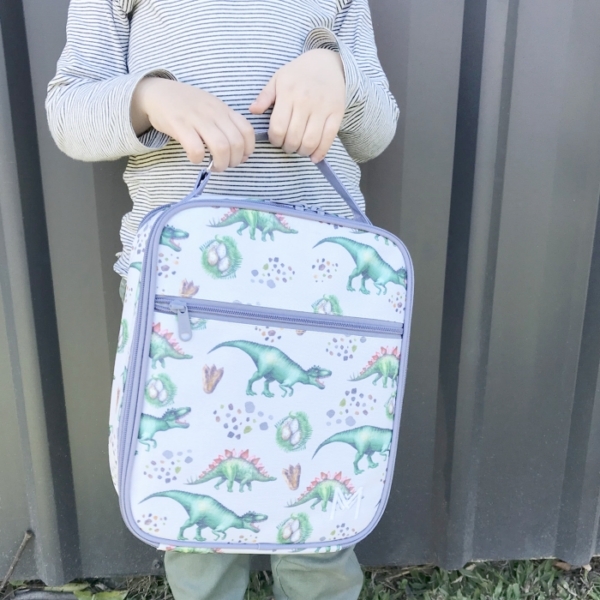 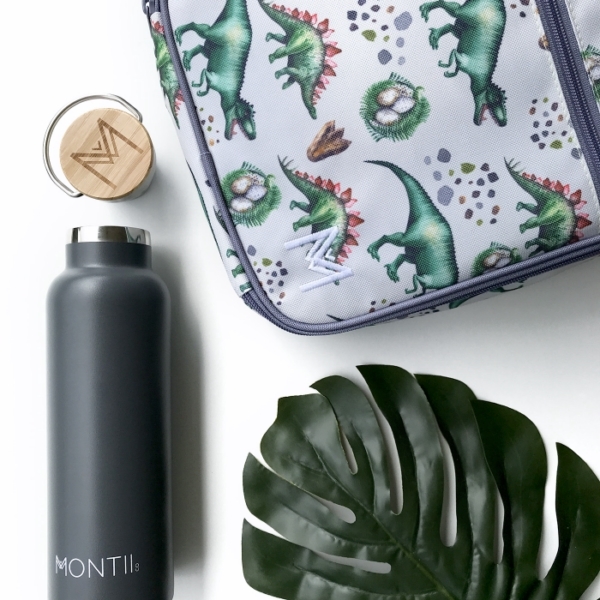 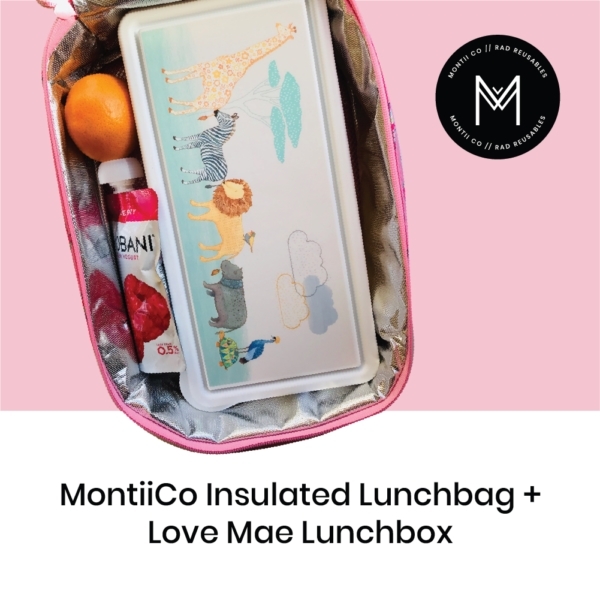 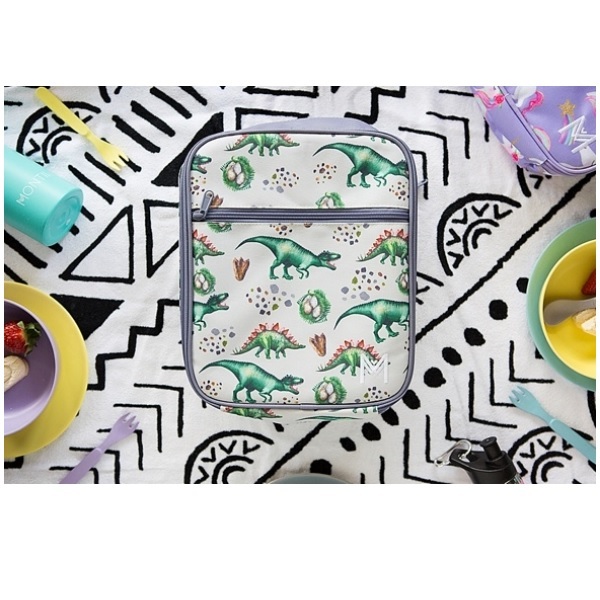 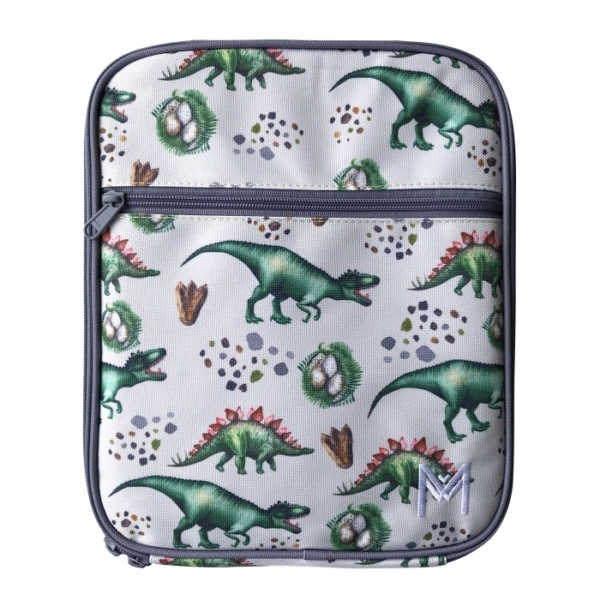 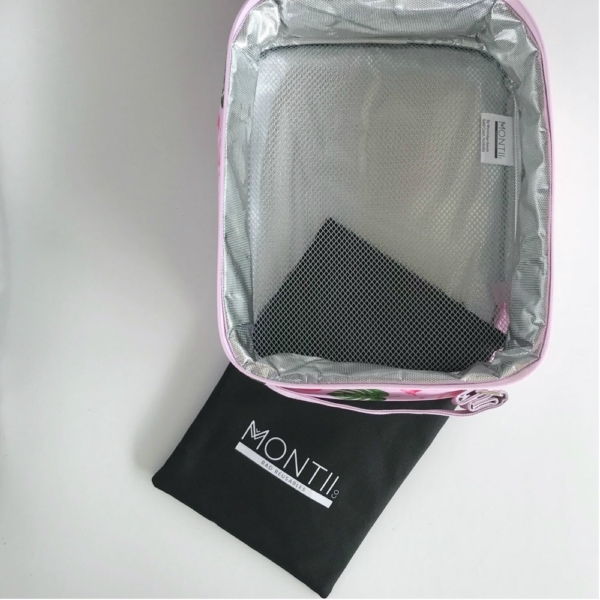 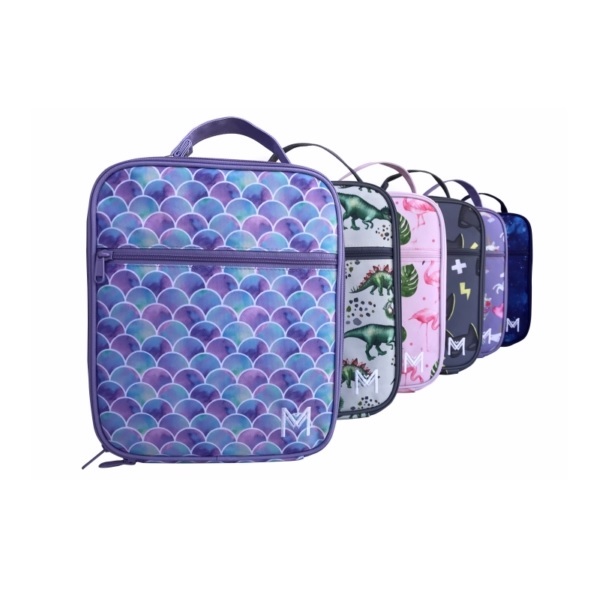 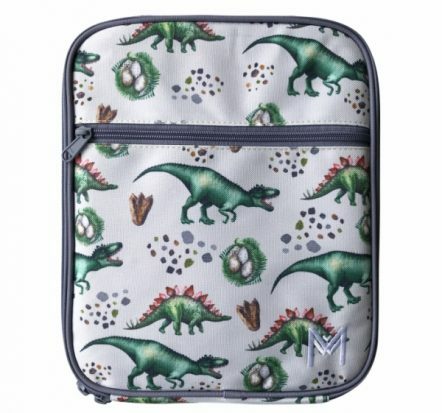 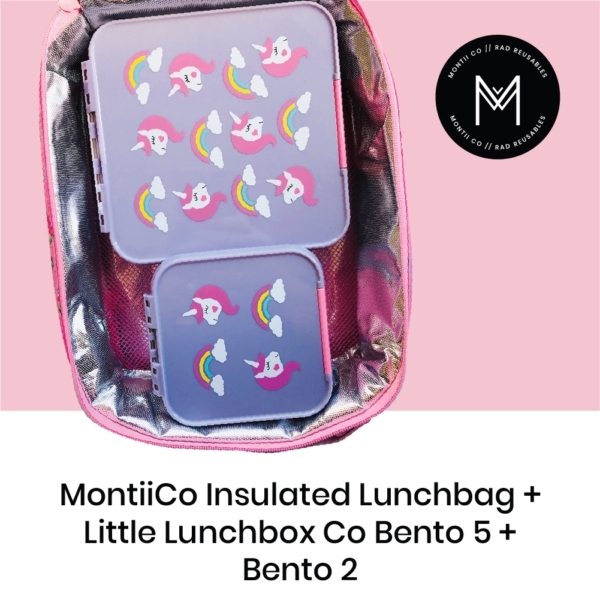 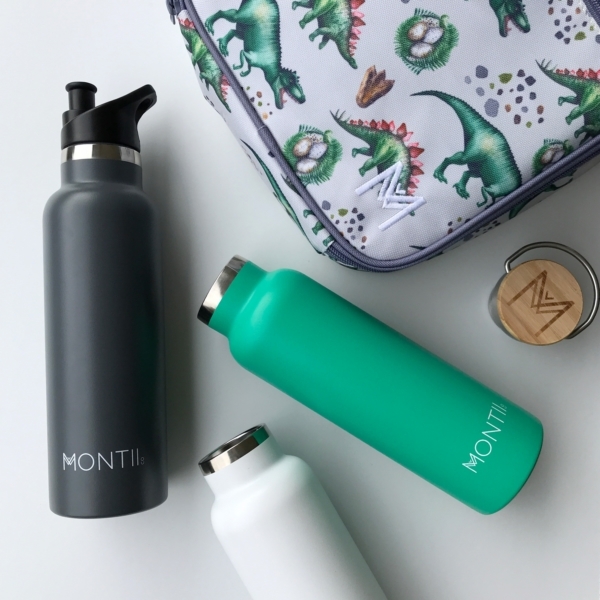 The Montiico Insulated Lunch Bag Dinosaur is made for all those with a craving for lunch time adventures! 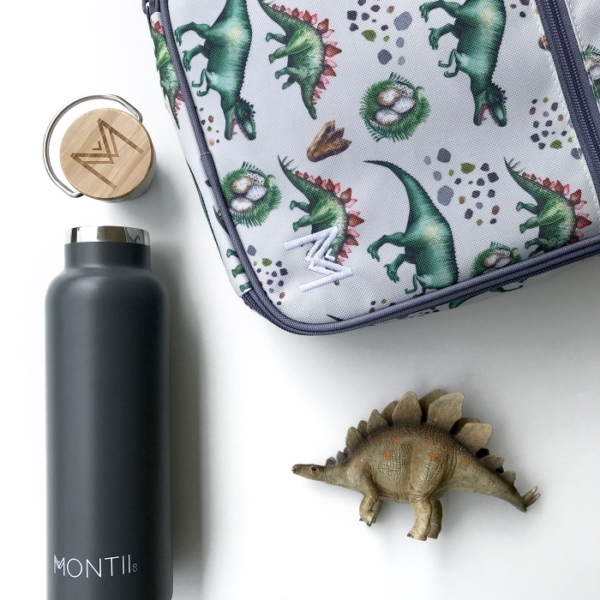 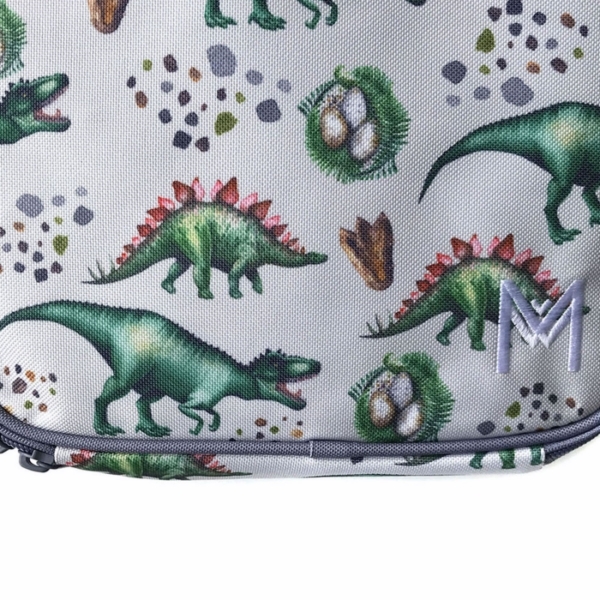 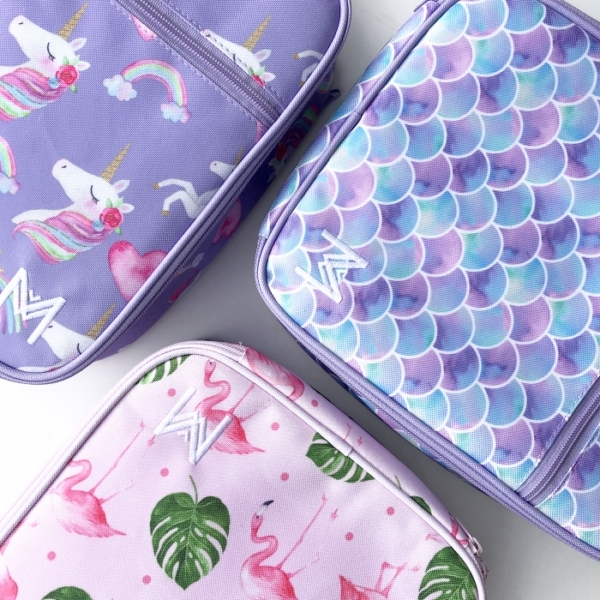 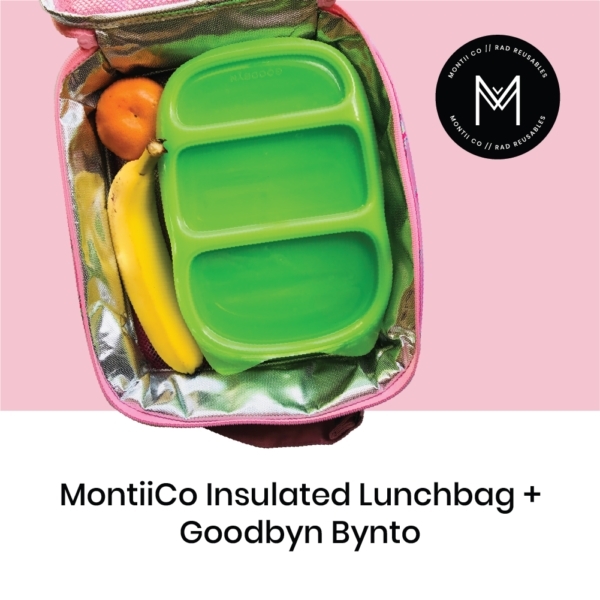 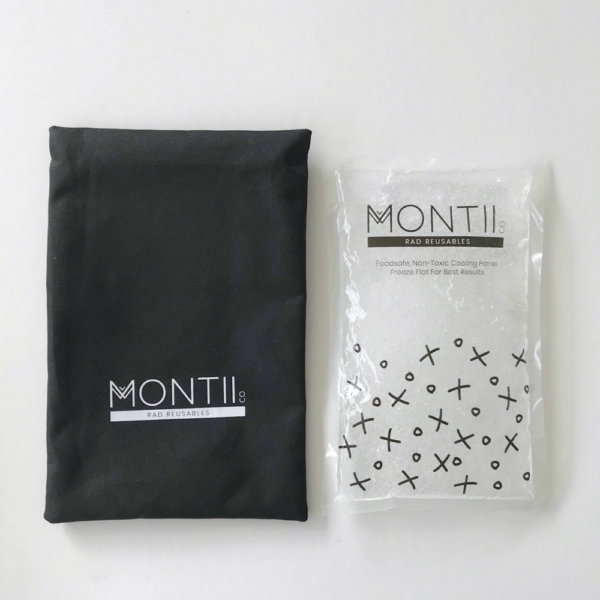 The Montiico Insulated Lunch Bag Dinosaur is made to last and way more fun than regular ol’ lunch bags.